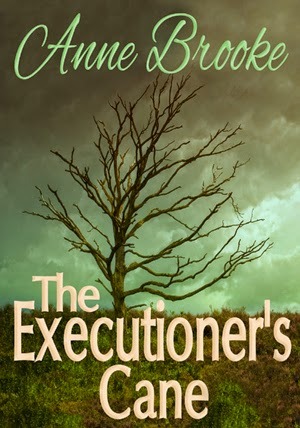 Happy Valentines Day: FREE fantasy The Executioner's Cane! Happy Valentines Day to all! As a special treat - and, yes, there IS romance in it! - fantasy novel The Executioner's Cane (Gathandria #3) is FREE at Amazon this weekend only! So pick up your copy today. The Executioner's Cane is the final book in the Gathandrian Trilogy fantasy series. The first two books are The Gifting and Hallsfoot's Battle. Simon Hartstongue, accompanied by the mind-cane and the snow-raven, must travel back to the land he came from to offer support to the people he once tried to kill. From Gathandria, Annyeke Hallsfoot endeavours to help him but her attentions are focused on rebuilding the city after the wars. Alone and faced with the anger of his people and hindered by the fragility of Ralph Tregannon's leadership, Simon has to find a way to bring healing to a dying country and to renew his relationship with Ralph. But the odds and time itself are stacked against him. Happy reading, and happy weekend!